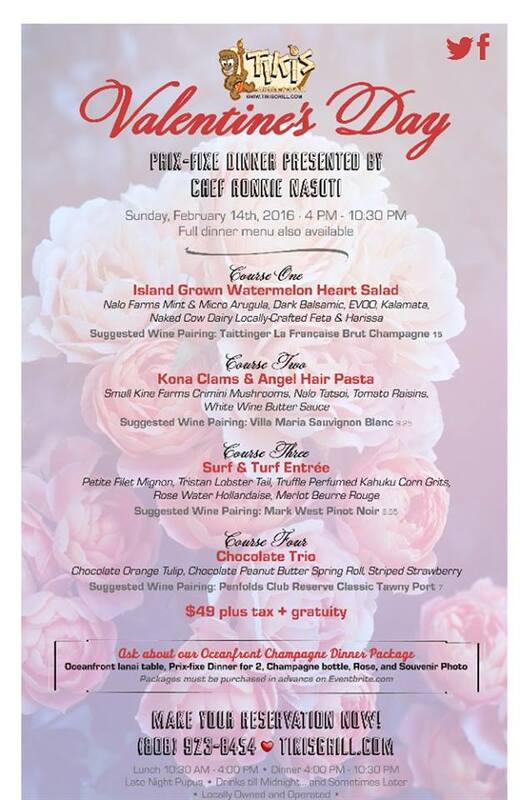 With Valentine’s Day upon us, it is still not too late to enjoy a fantastic evening with us at Tiki’s! We have a delicious 4 course dinner lined up. 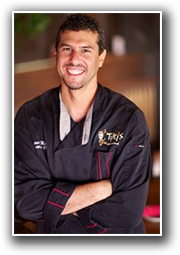 Visit the Tiki’s Grill & Bar website to make your reservations. 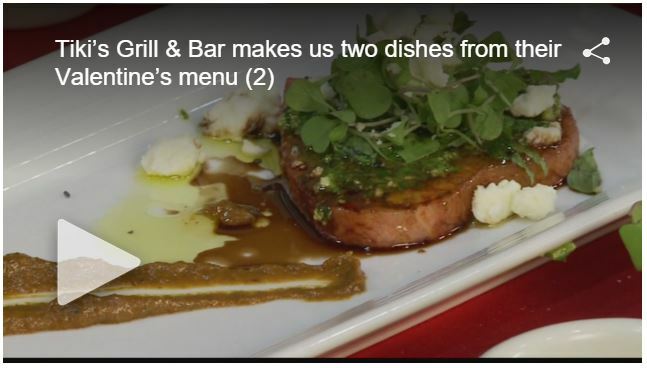 It was a privilege to recently be featured on KHON2 News Living808 Hawaii’s Kitchen, making a couple of dishes of the Valentine’s day menu: the Surf & Turk entree and Watermelon Heart Salad! Come join us tonight for an evening of romance or just relaxing and fun.